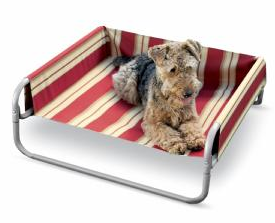 Furnishings aren’t just for humans anymore, pets need something to lounge around on too. 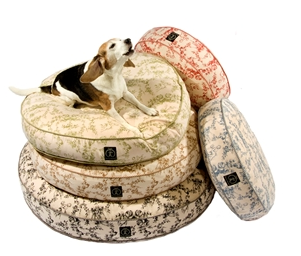 A bed for your animal can also contain shedding to one spot, especially if they really like what you pick out for them. 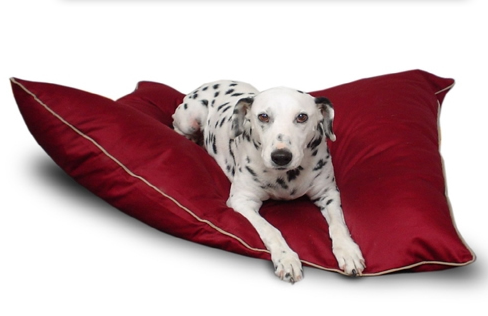 If you have one already, chances are it’s either very generic or screams “pet bed.” Getting one that’s a little more tasteful can make all the difference in a room. 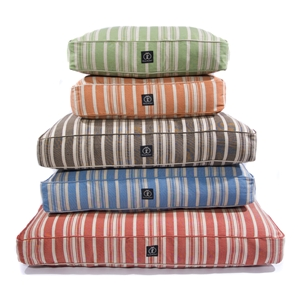 Below, some very affordable furnishings for your pampered dog or cat. This preppy, no-nonsense cot can be used indoors or out. Eco-friendly products are all the rage, and these two designs from Harry Barker are fashionable choices done up in classic patterns. 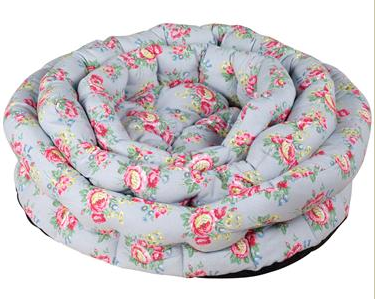 Here’s a more feminine option, this affordable rose dog bed from designer Cath Kidson is on sale!